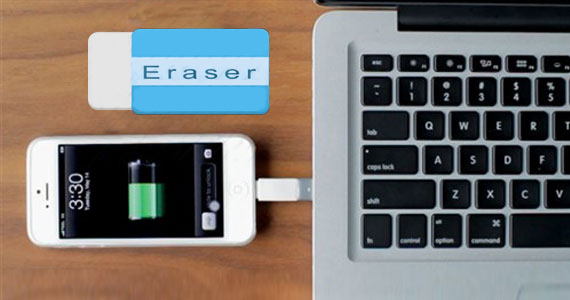 MobiKin Eraser for iOS, a powerful data erasing program, empowers users to make a thorough clean on their iOS devices with 0% recovery. With it, your privacy will be well protected. MobiKin Assistant for iOS (Windows/Mac), the professional file transferring program, can help users copy movies, music, photos, iTunes U, books, podcast, TV shows, etc. from all generations of iPhone, iPad and iPod to personal computer for backup or further using. 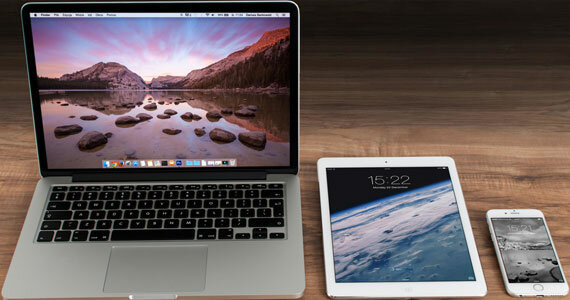 It can make you full use of your iDevice more conveniently. MobiKin Cleaner for iOS is a risk-free yet useful application, that allows users to clear data like cookies, temp files, caches, log files, etc. from iDevices with one simple click. Data losing on iDevice is not an unique phenomenon in the daily life and work, but how to get back your lost data from the device could be the prority task when you met such "Disaster" in your life. 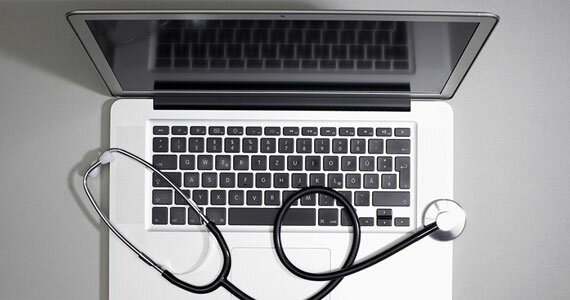 MobiKin Doctor for iOS (Windows/Mac) is the best data recovery program for iPhone, iPad and iPod. 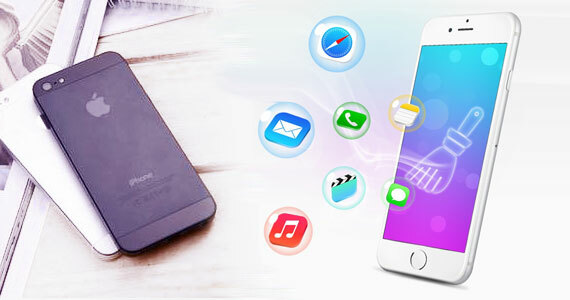 It can help users restore more than 10 types of files from your device with different modes.